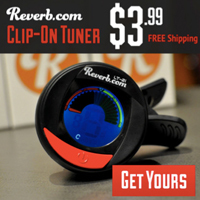 Published on July 8, 2013 in Bands/Artists, Eastern Iowa and Music. 0 Comments Tags: Gary Lightbody, jacknife lee, Pete Buck, Snow Patrol, The Ghost of the Mountain, The Places We Ran From, Tired Pony, upcoming release. 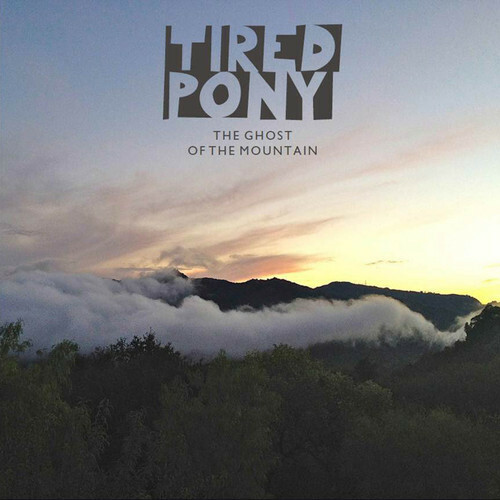 The Tired Pony Facebook page announced that Gary was writing new songs for the next Tired Pony record back in January– exciting news to me since I completely fell in love with the first record The Places We Ran From! Through the month of June they were posting little Vine videos of snippets which, if nothing else, demonstrated that the new album titled The Ghost of the Mountain has the same feel as the first album. This morning they announced that the album is wrapped and will come out on August 19th in the UK and October 1st in the U.S. According to their website. Most of the key members from the first album are back, including Pete Buck and Scott McCaughey. Iain Archer from Snow Patrol returns– he provided vocals on “I Am A Landslide” on the first album. Richard Colburn from Belle and Sebastian is back as is Troy Stewart. Back at the knobs and part of the band is Garrett “Jacknife” Lee, who was part of the first album and also produced. Lee also produced the amazing Fallen Empires album from Snow Patrol and the final R.E.M. album. Lee also produced the new Lissie album which is due out this summer. Lissie provided backing vocals on four tracks on Fallen Empires. Continuing the theme of having actresses singing on the album, we have Minnie Driver in place of Zooey Deschanel. Minnie Driver has had a couple of albums out in addition to her notable acting career. Her 2007 album Seastories had Ryan Adams and the Cardinals as her backing band! The Time to play b-sides archives for the pete-buck tag.